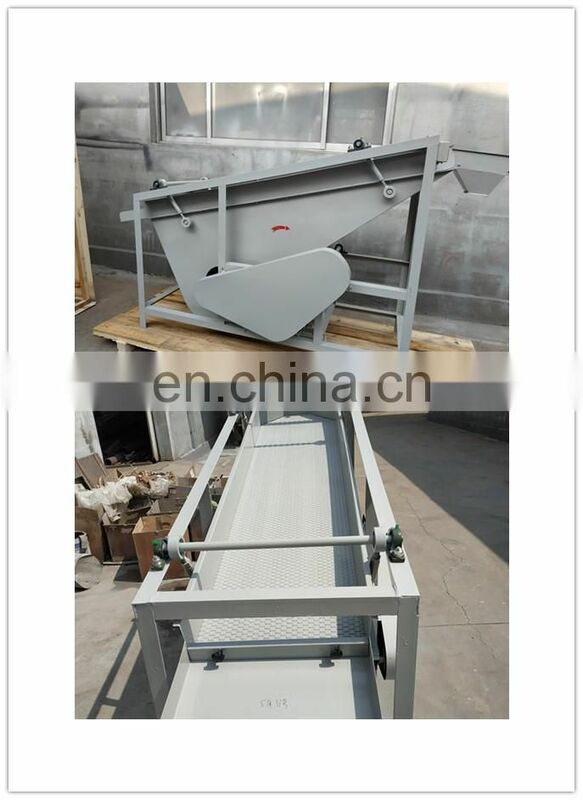 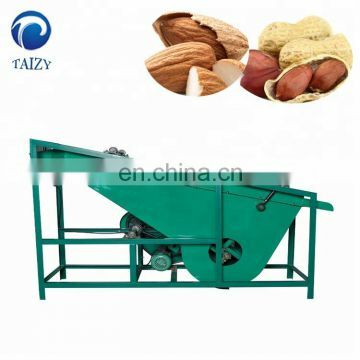 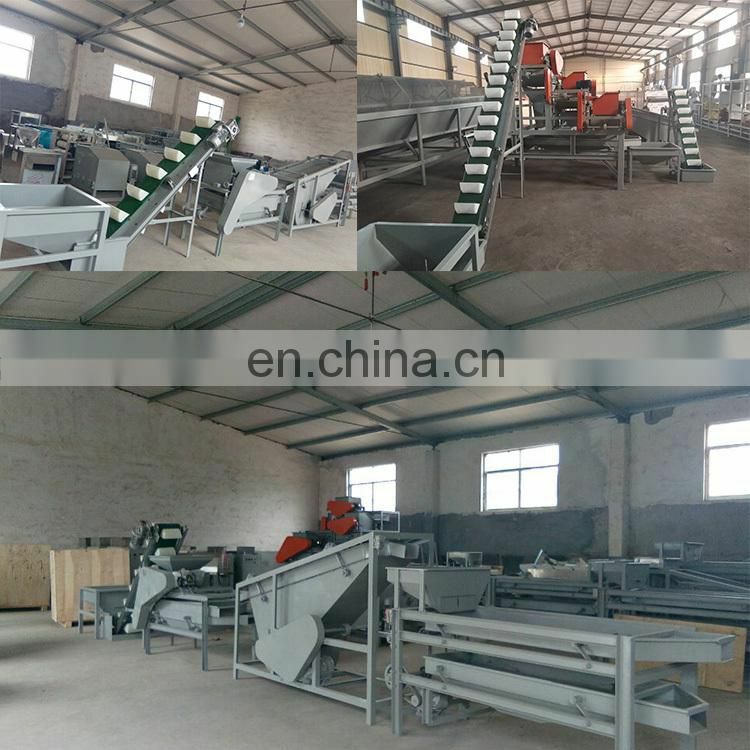 The almond separator separates the nut shell and the kernel after peeling, and the machine blows the shell and the kernel with different masses to different discharge ports by the rotation speed of the fan, thereby achieving the separation effect of the shell and the kernel. 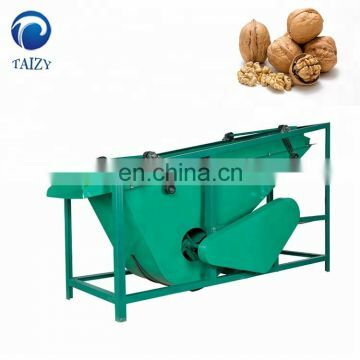 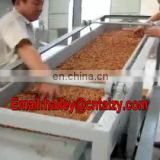 Nuts such as apricots, walnuts, and hazelnuts can be separated by nuts separating machine.In order to better separate the shell and the kernel, we design according to the principle of centrifugal force according to the different weight of the shell and the kernel. 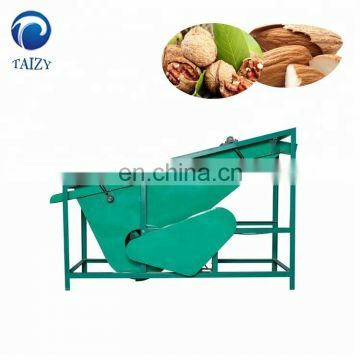 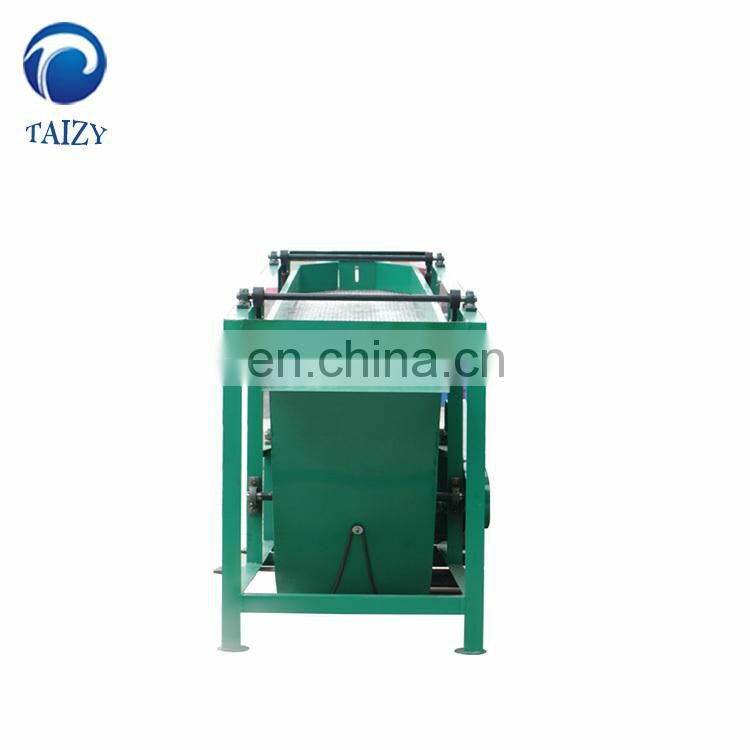 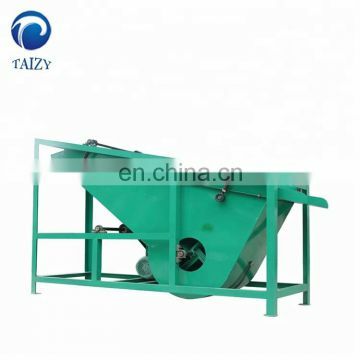 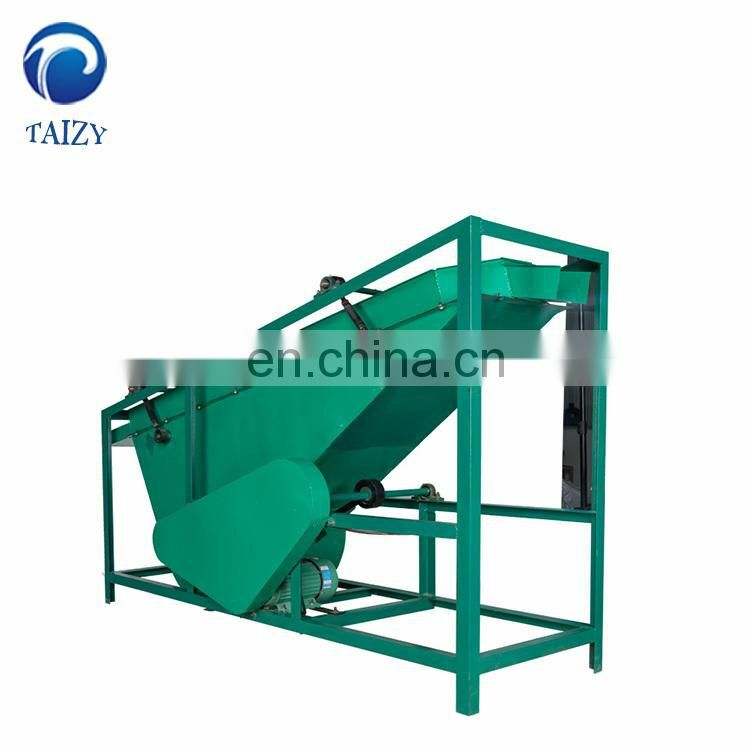 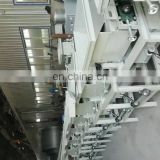 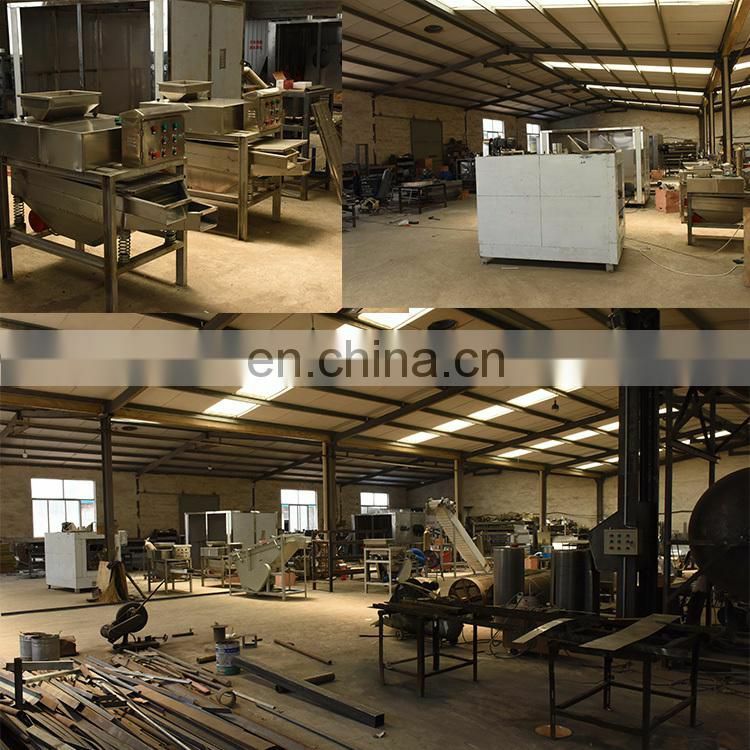 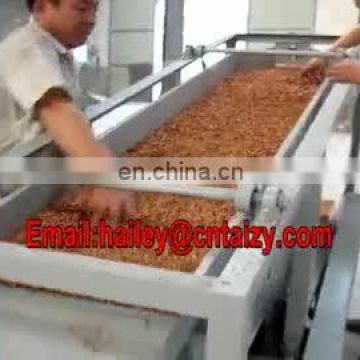 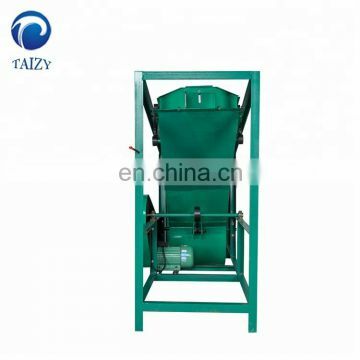 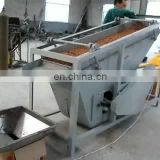 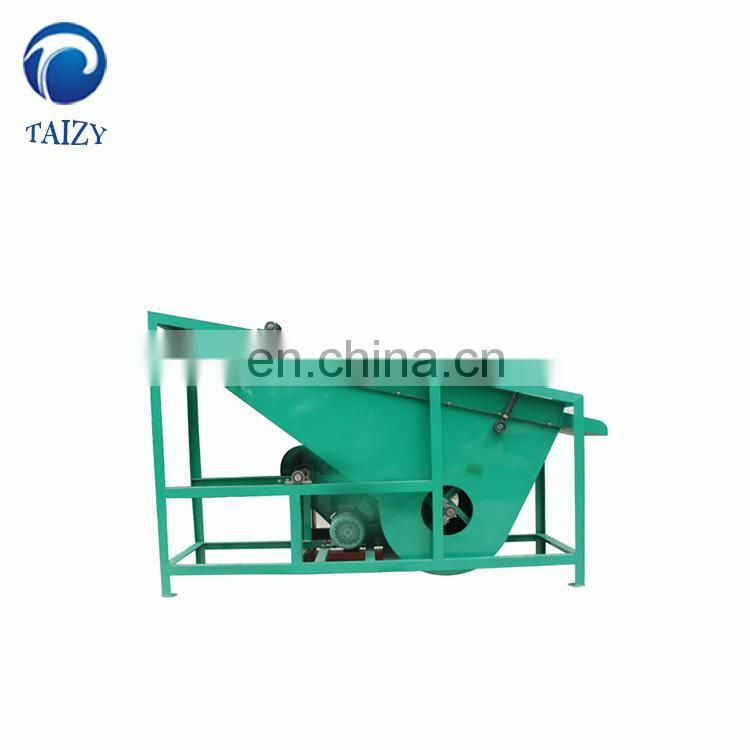 This machine is widely used in the processing of various nuts. 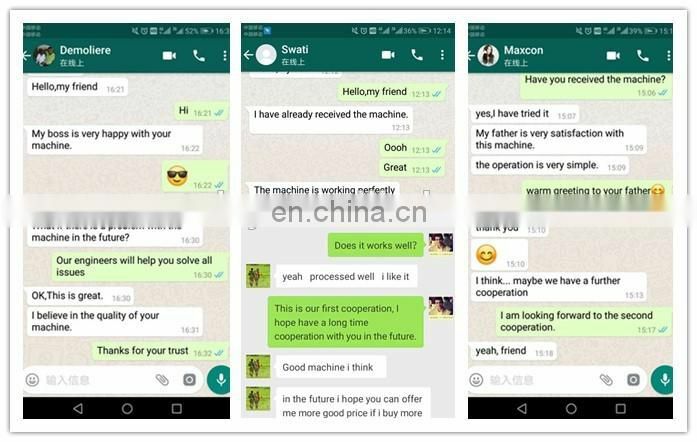 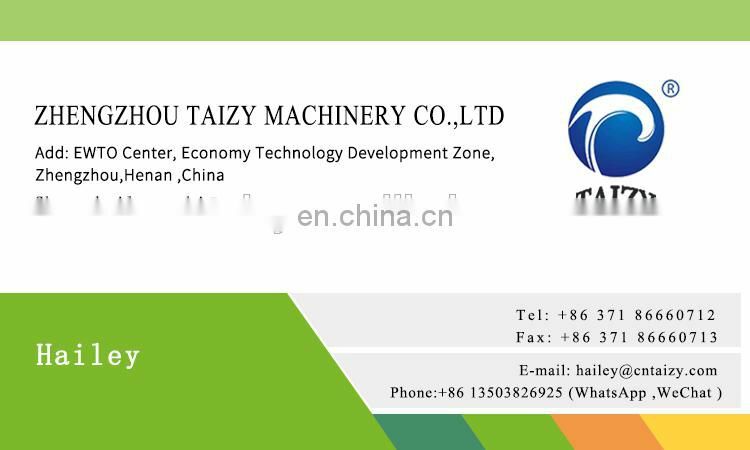 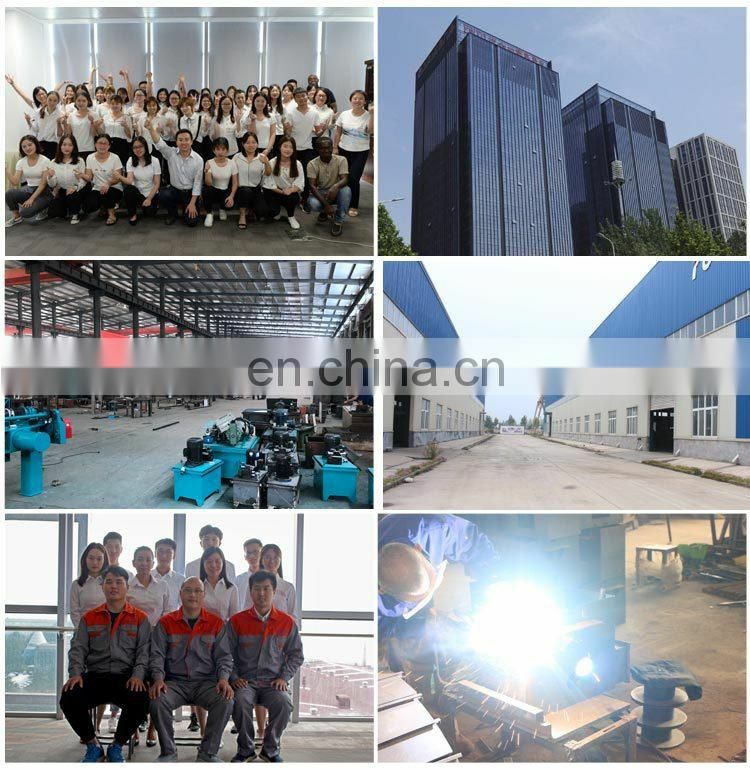 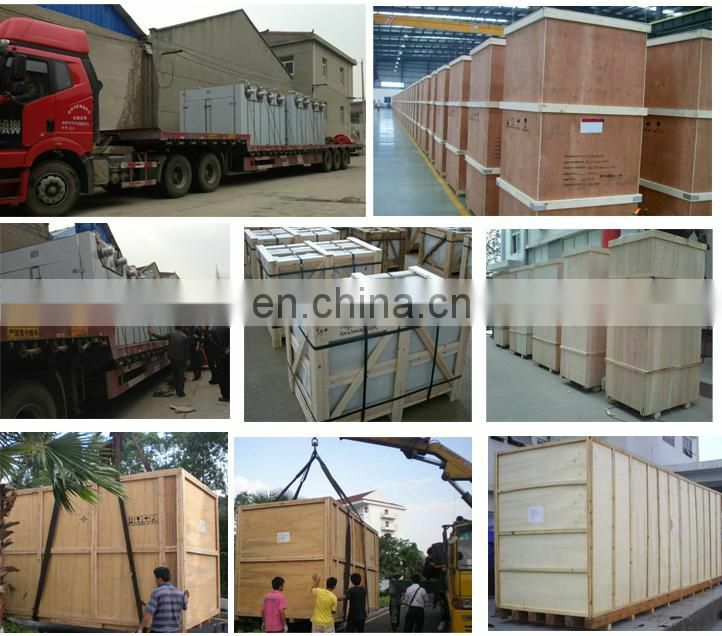 In order to ensure the quality of the machine, we have introduced high-quality raw materials and have been recognized by many customers.